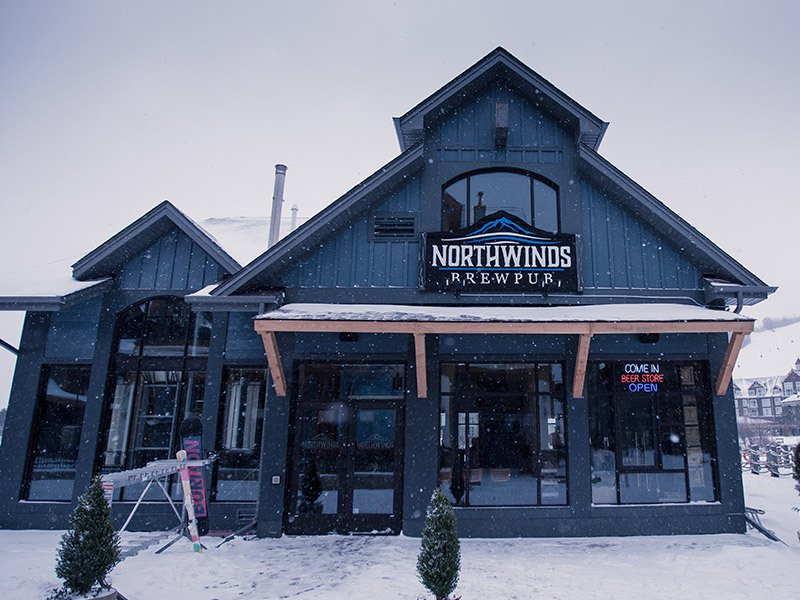 To accommodate the high volume of spontaneous guests to Northwinds, we’ve decided to not take advanced reservations and have partnered with the Nowait Guest App to help you get seated quickly. 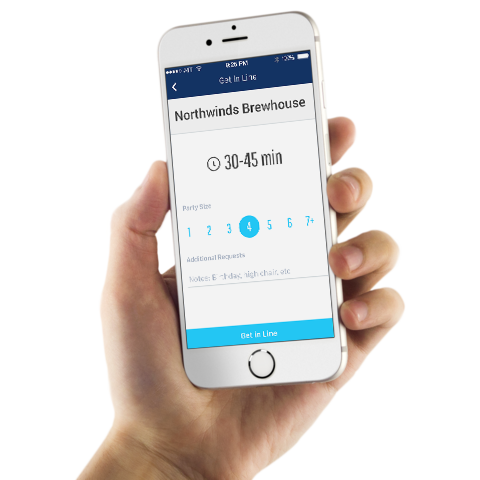 During peak or busy times this handy app quotes you wait times and more importantly allows you to join in the waitlist before even arriving at Northwinds. 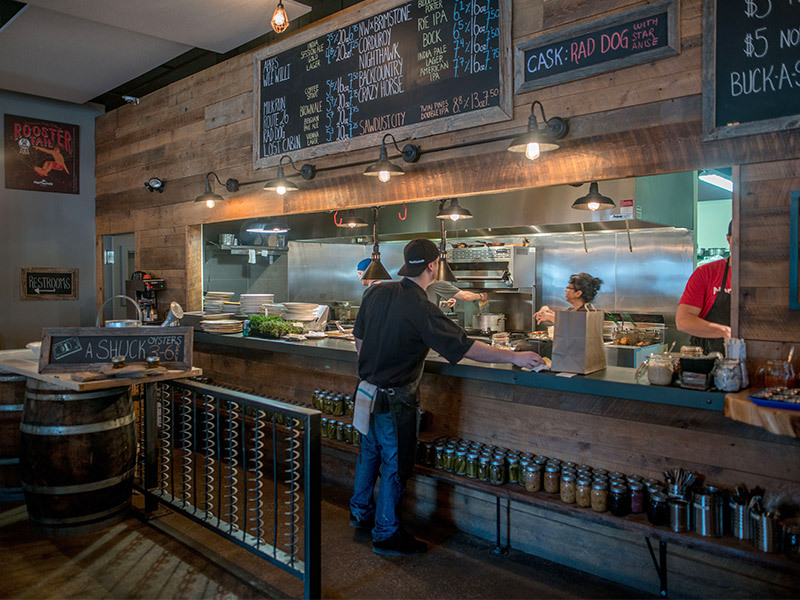 Plus, once you are entered into the app you’ll get a notification when your table is ready. However, if you are notified of your table and your party is not present within 10 minutes, we must move on to the next present party, so please ensure that you are nearby if you choose to use this service.